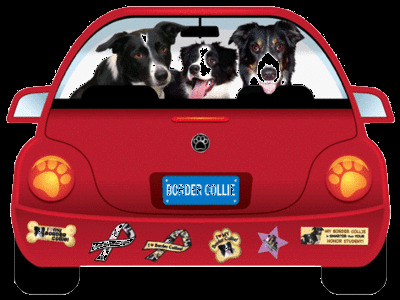 Have a special printing project of your own? E-mail or fax us your instructions, and we can quote you a very reasonable price!! 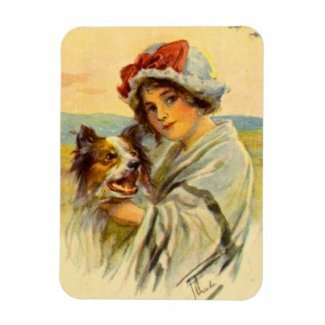 Border Collie Gallery is now offering 5"x7" and 8"x10" Photo Prints,11"x17" and 11"x14" Posters, Notecards with envelopes, and Postcards from our collection. Additionally, we also offer an 8"x10" Wrapped Canvas. Each picture has been numbered, and you will be able to purchase by clicking the Paypal button. All printing will be done professionally. Pictures, Photographs, Cards on 8"x10" Wrapped Canvas $30.00 each plus $10.00 Shipping.